Worldwide efforts to eliminate hepatitis B (HBV) have been boosted with the launch of a Global Scientific Strategy to Cure Hepatitis B (the ICE-HBV Strategy) but the International Coalition to Eliminate HBV (ICE-HBV), a global group of researchers, patient representatives and health organisations. 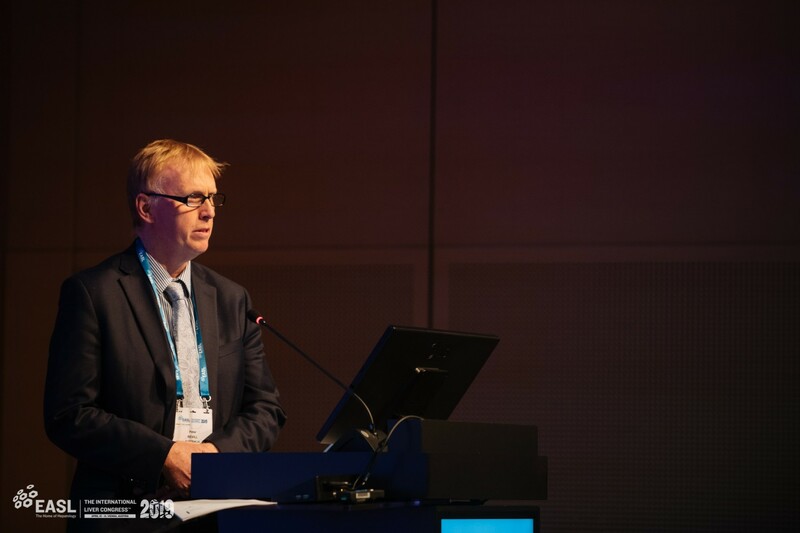 The ICE-HBV Strategy, published simultaneously in The Lancet Gastroenterology and Hepatology, was released and webcast live on the opening day of the The International Liver Congress taking place in Vienna, and hosted by the European Association for the Study of the Liver (EASL). HBV is a global public health challenge on the same scale as tuberculosis, HIV and malaria. More than 257 million people worldwide are chronically infected with HBV and nearly 900,000 people died from the disease in 2017. HBV is a viral infection that attacks the liver and can cause both acute and chronic disease. The virus is transmitted through contact with the blood or other body fluids of an infected person. Today, more people die from chronic hepatitis B (CHB) virus infection than from malaria. CHB causes almost 40 per cent of hepatocellular carcinoma, which is the second leading cause of cancer-related mortality worldwide. Professor Peter Revill, ICE-HBV Chair and Royal Melbourne Hospital Senior Medical Scientist at the Doherty Institute said 900,000 people dying unnecessarily of hepatitis B every year is simply unacceptable. “Inexplicably, despite the huge human and economic toll of chronic hepatitis B, HBV research remains largely underfunded, to the point of being compared to a neglected tropical disease,” he said. To achieve the goal of HBV cure, the ICE-HBV Strategy proposes and describes in detail two main approaches; curing of HBV infection without killing infected cells, and inducing immune control to safely eliminate infected cells. The ICE-HBV Strategy argues that each of these approaches will need to be underpinned by coordinated clinical studies to advance HBV cure. The ICE-HBV Strategy argues strongly for the need for appropriate cure research and preparedness to complement the World Health Organization’s global elimination strategy, the HBV vaccine and the well-tolerated but poorly-accessed therapy. A safe and effective vaccine to prevent HBV infection exists and its universal delivery is essential for the elimination of HBV as a public health threat. Lifelong treatment is also needed for those already chronically infected but currently is only accessed by some eight per cent of the millions of people who need it, partly due to the complexity of disease monitoring. therapy. Even with ongoing treatment, people are still at a higher risk of developing liver cancer, particularly those with underlying cirrhosis due to CHB. It raises issues of medication adherence and requires considerable investment for ongoing monitoring, adding to the challenges of achieving elimination. Visit the ICE-HBV website to see the whole strategy. See the webcast from the announcement here.